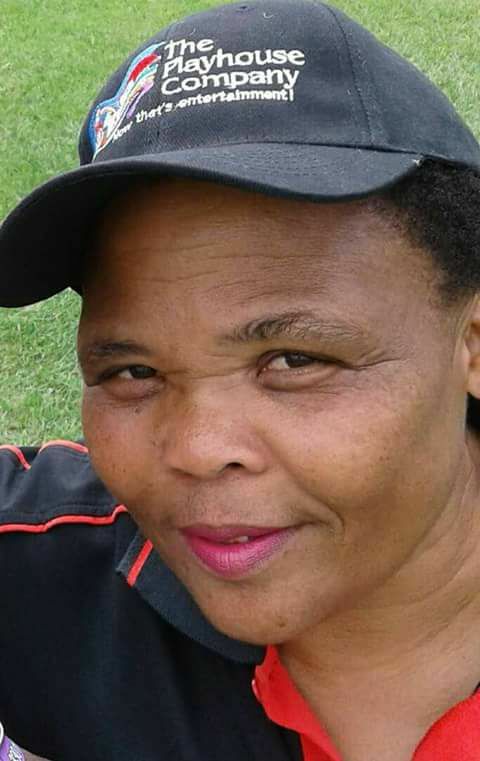 artSMart is sad to announce the death of actress Makhulu Hlophe. 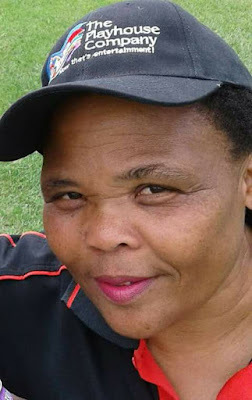 “I am on the state of disbelief, shock and devastated by sudden passing of Makhulu Hlophe. I worked with this phenomenal actress in a number of theatre productions, projects and community outreach programmes since 2007 to early 2011. She was a friend, sister and fellow artist. A comedian of note, there was never a dull moment in her company. She would crack a joke at any time. “Makhulu was a stage actress whose acting captured audience attention and drove content performance. In recent years she had a lead role on one of Mzansi Magic’s short films where she did a sterling work. Makhulu was also a Maskandi, uMbhaqanga and Afro-jazz musician and singer. She also worked with one of the greatest artists in the industry such as Madala Kunene, Gcina Mhlophe, Bheki Mkhwane, Faca Kulu, Thabo Mnguni and many.